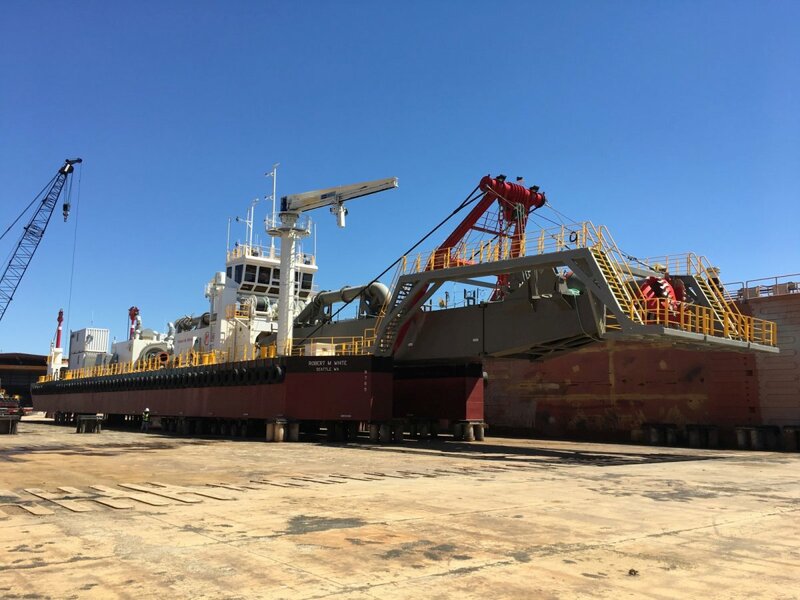 Halimar Shipyard is a full-service shipyard incorporating the latest technological and engineering advancements in providing quality products and services to our customers. 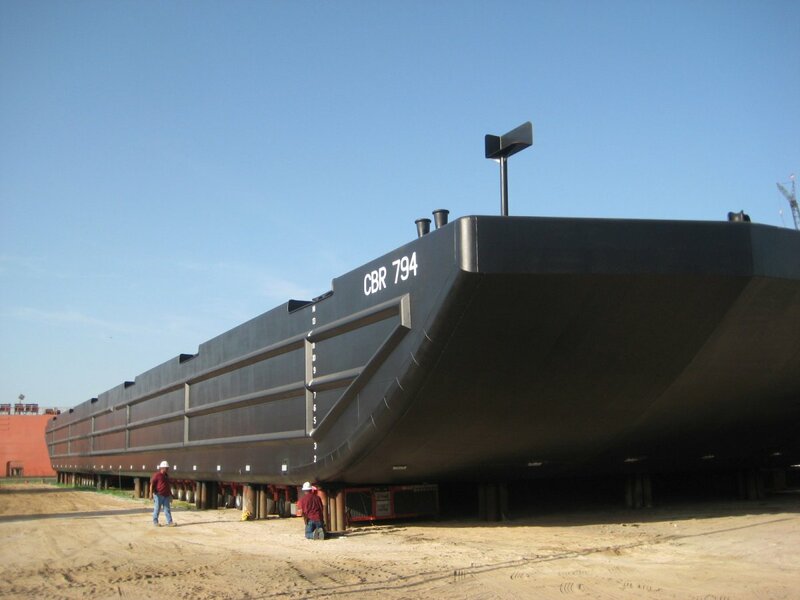 Fabricated with both aluminum and steel materials, our completed projects include: high-speed crew/supply vessels, offshore service vessels, inland push boats, offshore tugs, dredging vessels, deck cargo barges, hopper and tank barges, liftboat hulls, dry docks, and other specialized marine equipment. Browse our website for general information about our company, and contact us for more information or to discuss how we can work with you on your next project. 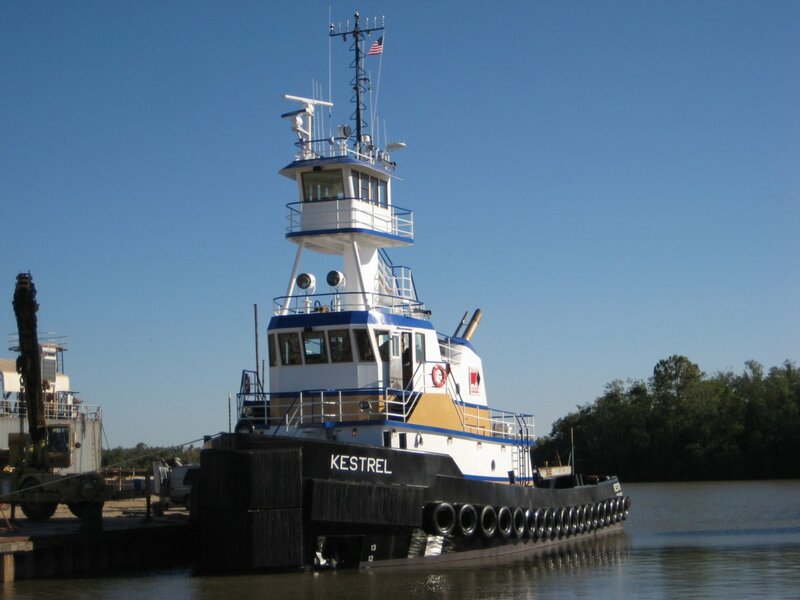 Located in Morgan City, Louisiana, we have direct access to the Gulf of Mexico and the inland waterways of the United States. 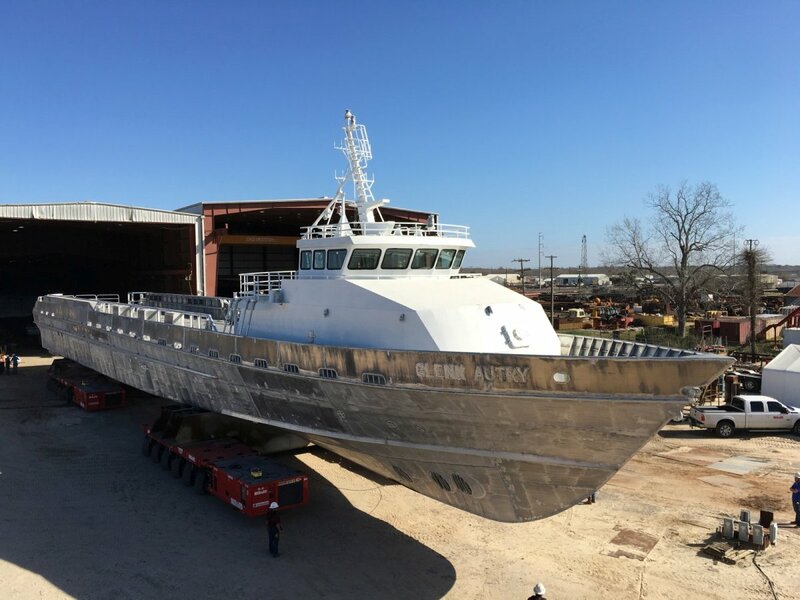 Since 2003, Halimar Shipyard has been providing new construction, repairs and maintenance of marine vessels for a wide variety of industries. 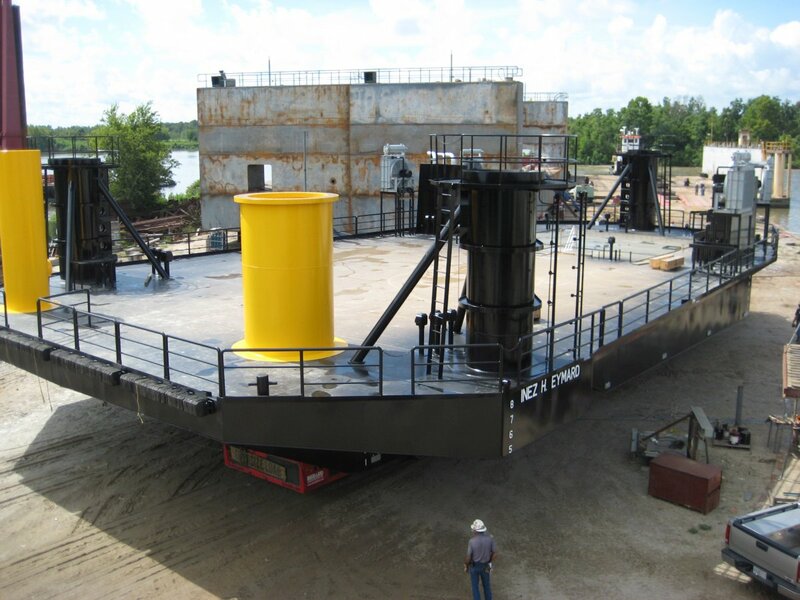 Halimar Shipyard has completed many vessels which service various industry markets. Browse our Portfolio to look at past projects.